Dan Haren Has Not Pitched Well For The Nationals! 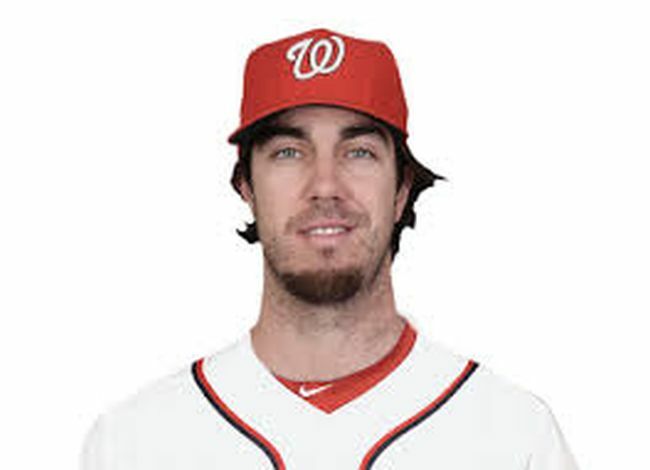 Dan Haren signed a 1 YR/ $13 Million Contract over the winter with the Washington Nationals. He was supposed to be a competent #5 Starter that would give the Nats an edge versus opponents #5 Starters. The 32 Year Old is 1 – 2 with a 8.10 ERA and 2.03 WHIP so far – spanning 3 Games Started and 13.1 Innings Pitched. Dan Haren has not pitched well for the Nationals. There have been a multitude of issues, but the main and most important one is he has been getting hit hard. His line drive rate is up to 25.9% from his career average of 19.9% – and his ground ball rate is down to 25.9% from his career average of 43.0%. Avoiding line drives and inducing ground balls is good for a pitcher. Most line drives are hits -while most ground balls are not. Giving up more line drives and less ground balls is never good and it has led to Haren having a .420 BABIP so far on the season compared to his career average of .292, and this doesn’t include the five homeruns he has given up, but even if nothing else changes a 3.38 HR/9 is unsustainable.